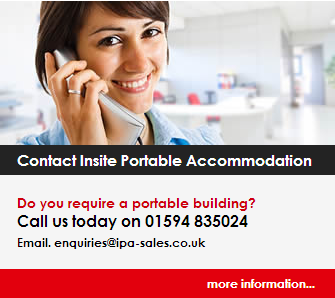 Insite Portable Accommodation: New Website!! We Have updated our website and is now fully up and running. We supply all types of portable buildings, modular buildings, jackleg office building, site accommodation all around the UK. We supply a nationwide delivery service at very competitive prices to England, Wales and we are rarely beaten on price and customer care. For any enquiries no matter how big or small please do not hesitate to contact us on.